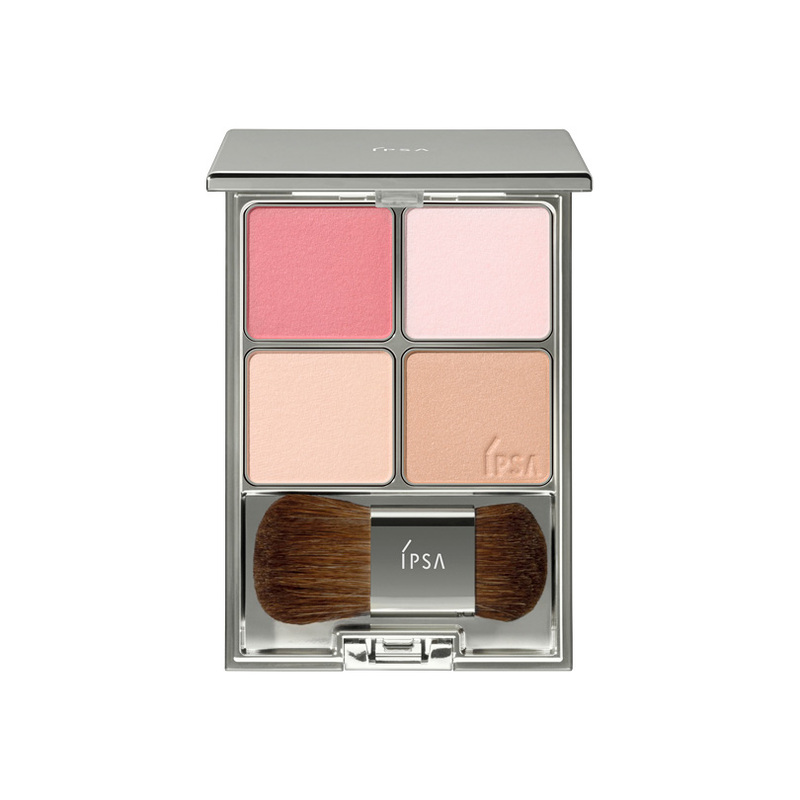 The palette imparts vitality to facial features and markedly enhances people’s impression of your face thanks to the optimally-balanced shadows based on the designed colors and textures. Copyright © IPSA CO.,Ltd. All rights reserved.